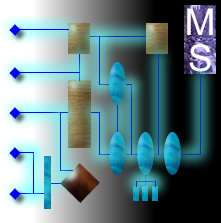 Welcome to the Multimedia Stream System homepage, where you will find information on the Multimedia Stream System project and the people involved in the Multimedia Stream System research group. Please feel free to look around and contact us with your comments and questions. The Multimedia Information Stream System Technology Group (MIST), has been accepted into the FastObjects Leaders of Science program! The program is one in which FastObjects Inc. seeks to contribute to worthy fields of academic study as well as receive feedback on how developers may exploit the various capabilities of their technology to solve complex data management problems. Along with a $23,600 gift in products and services, this program brings a continued partnership between MIST and FastObjects through which both groups may continue to work together in breaking new ground in research of new technologies. 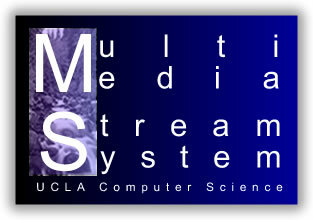 The Multimedia Stream System Web site is maintained by He-Joon Kim. Comments and questions can be sent to hkim2@ucla.edu.